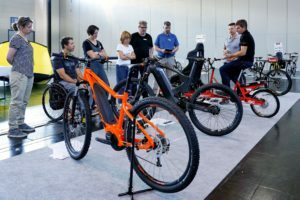 PADOVA, Italy – The PadovaFiere looks back on a successful fifth edition of the ExpoBici. The trade and consumer show started last Friday with a test day in the nearby Euganean Hills Regional Park, followed by two consumers and one trade day. 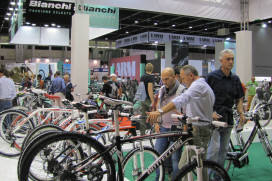 Expobici has developed quickly as the place to be for the Italian bicycle industry. 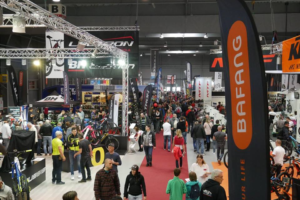 Started in 2008 in the hearth of the Italian bicycle industry, the Veneto region, ExpoBici has developed quickly as the place to be for everyone involved in the Italian cycling business as well as the national user groups. 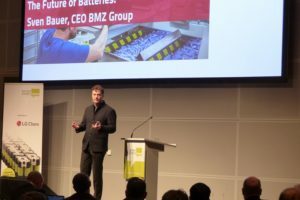 The importance of ExpoBici for the region is underlined by the strong ties between the show and the Ministry of Economic development, the Italian Trade Commission and the Confederation of National Craftsman and SME Businesses. 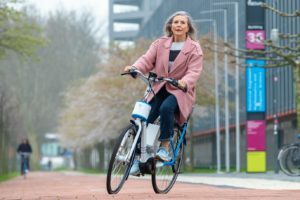 Some 500 exhibitors and 47,000 visitors choose for Expobici while the event is involved in a fierce competition with the EICA bicycle show which took place in the weekend prior to ExpoBici in nearby Verona. Especially on Saturday and Sunday the halls and outdoor areas were jam packed with interested consumers. 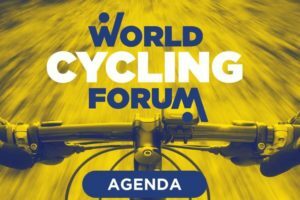 In particular noticeable is that a cycling show is no longer an exclusive male event, but also attracts complete families and people of all ages and gender. Also in sport minded Italy cycling slowly, develops to a general type of leisure as well as a daily means of transportation. Both consumer days were followed by a trade day with retailers from all over Italy visiting the show.